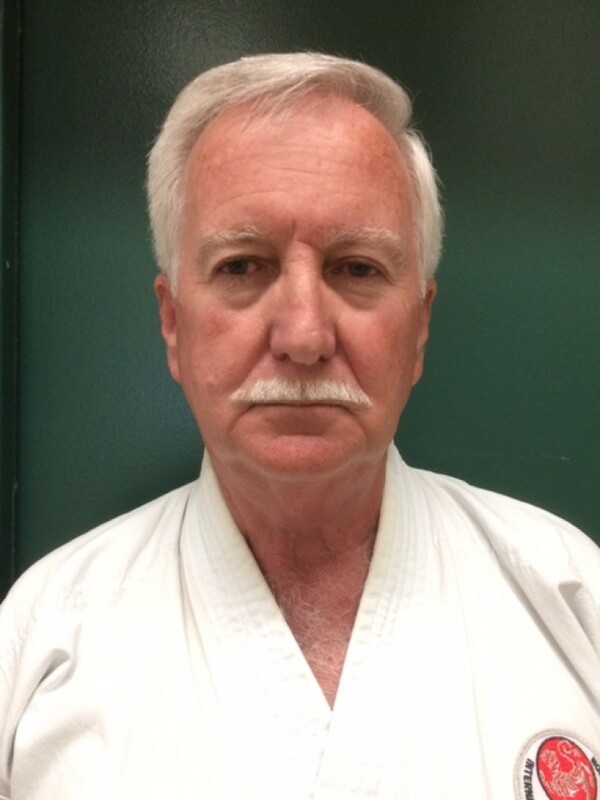 The Shihankai consists of a small group of the ISKF's most senior instructors. 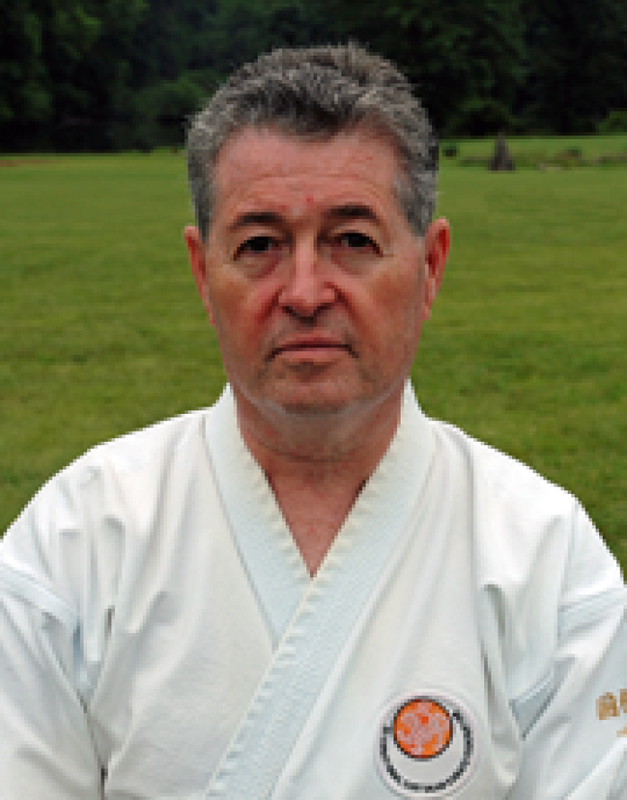 They provide advice and counsel to the Chief Instructor on all matters Technical and Administrative. In addition, they review decisions by the Technical Committee and other committees and make recommendations to the Chief Instructor as needed.